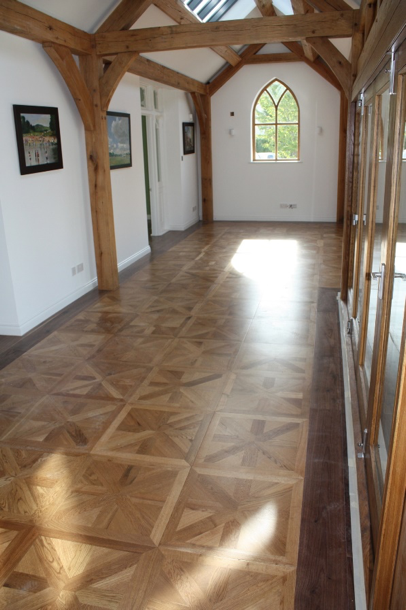 We can help with your international engineered wood floor requirement. Our extensive International experience as part of the Ryder International Ltd group means we have everything at our disposal to help with you specialist design requirements. We have supplied Azerbaijan, Dubai, Kuwait, Europe; including Swiss Chalets and New York Penthouses. We ship internationally and can manufacture to meet your exact requirements in terms of budgets and finishes. 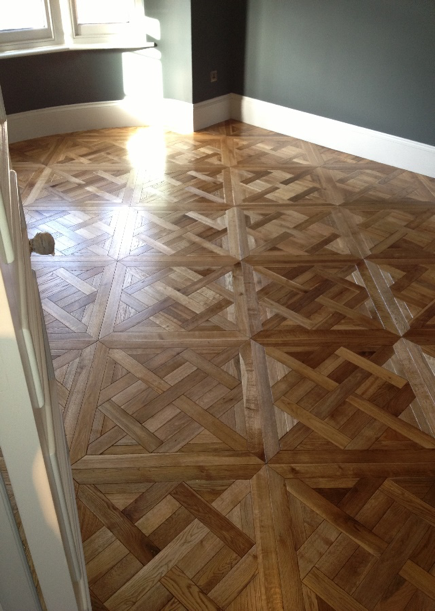 A London Architect Specified us for a Luxury apartment in Manhattan overlooking Central park because they could not find the same quality wood flooring in the USA. 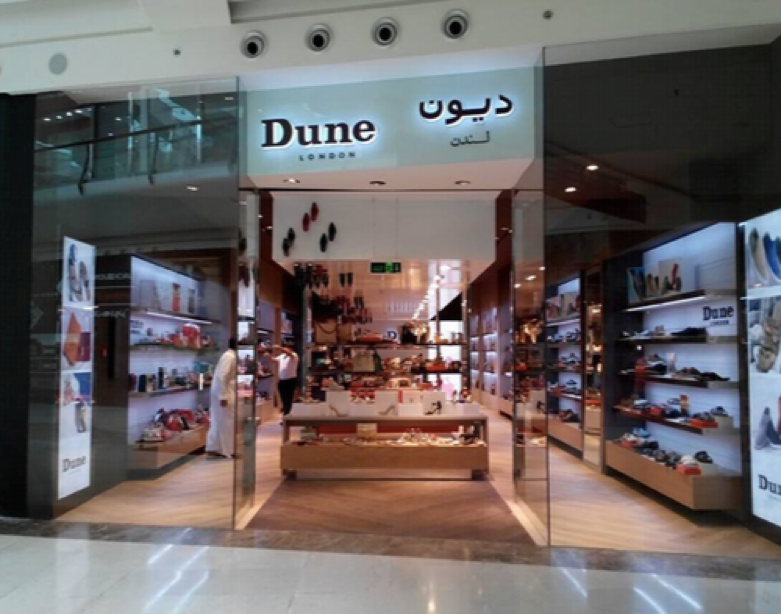 Current projects include our Antique board in the large 26,000 m2 development in Dubai called One Palm. 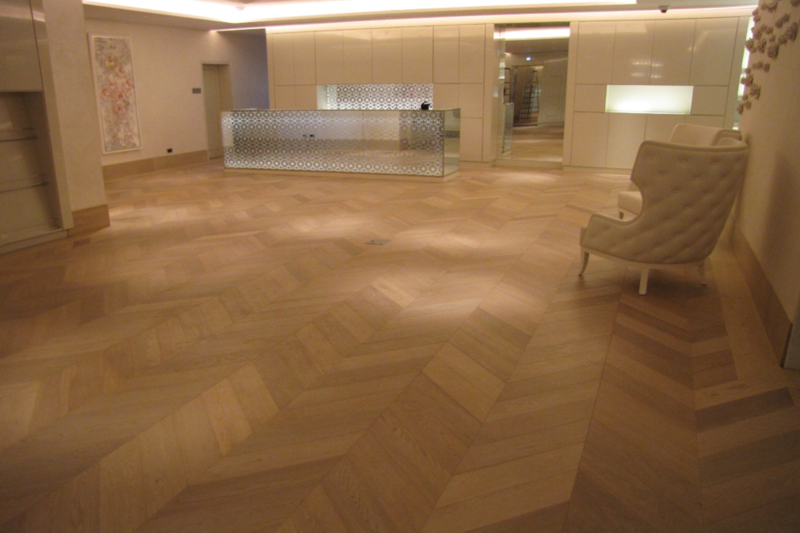 Parquet Herringbone in the Dunes development in Dubai. 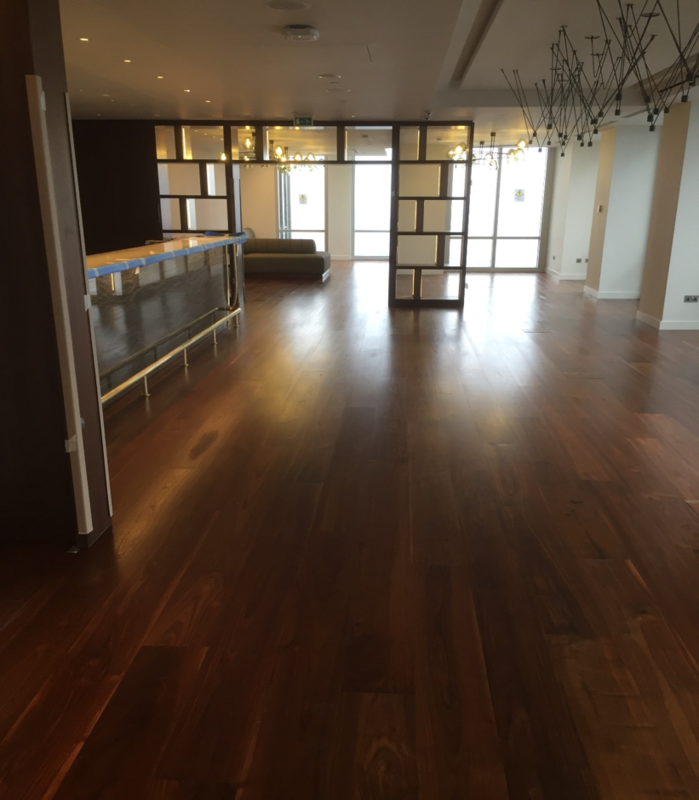 We are working on a new Hotel in Chicago where our Parquet Panels have been specified by Goddard Littlefair designers and Architects in London. We also supply Australia with some of our specialist products.